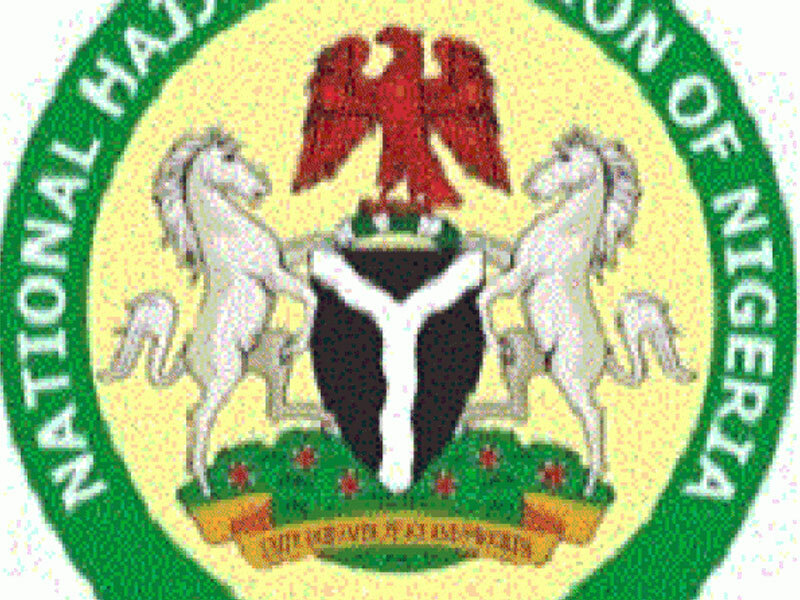 The National Hajj Commission of Nigeria (NAHCON) has defended its 2019 proposed budget of N1,492,160,210 before the Senate Committee on Federal Character and Inter-Governmental Affairs. 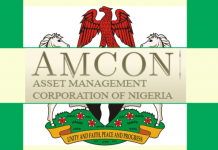 The Head, Public Affairs Division of NAHCON, Mrs Fatima Usara, made this known in a statement on Friday in Abuja. Usara said the NAHCON budget performance in 2018 stood at 51.23 per cent with total approved budget at N1,609,281.20 while budget released was N824,506,995.44. 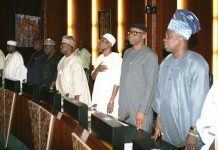 She said the Commission also made presentation before the Senate and House Committees on Foreign Affairs as part of the budget defence. 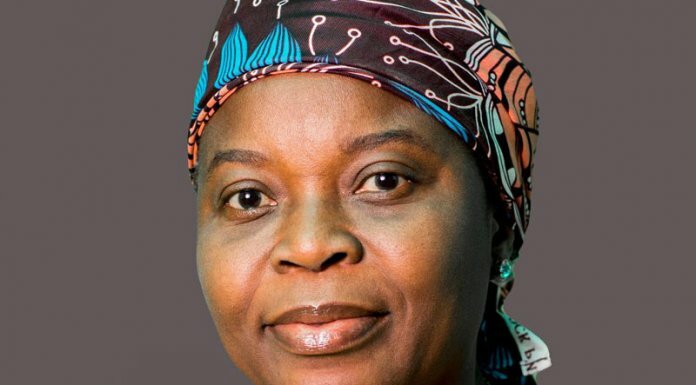 She said that the Chairman of NAHCON, Abdullahi Muhammad, thanked the National Assembly members for their continued support and cooperation with the commission. Usara said the chairman implored their support to facilitate timely release of the budget to enable the commission discharge its responsibilities unhindered. She said that Muhammed addressed concerns raised by the members bordering on abscondment, drug and human trafficking, private tour operators breaching contract agreement with pilgrims among others.